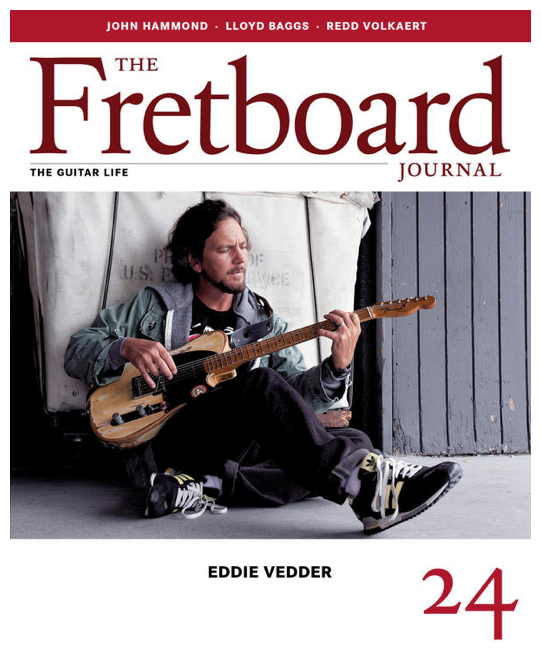 I am extremely pleased to announce that Iron Horse Instruments was featured in The Fretboard Journal. There is a 2 page interview with Dana Snyder and myself, conducted and written by Michael Simmons. There are also some great photographs. Please pick it up and support a wonderful magazine as well as the Iron Horse.